And Chuck’s IBM Selectric typewriter is not seeing any rest yet! 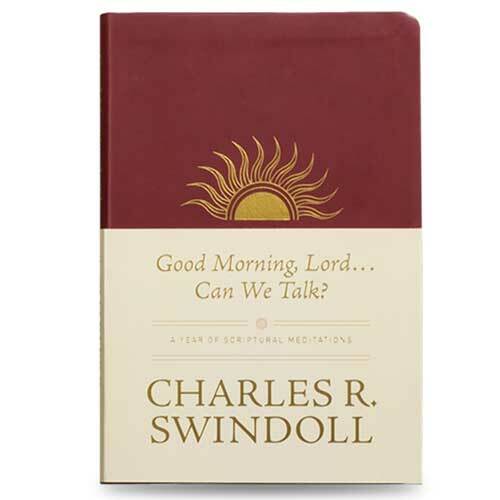 He is aiming for a release date in Summer 2016 for his next commentary, titled Swindoll's New Testament Insights: Insights on Acts in hardback edition. 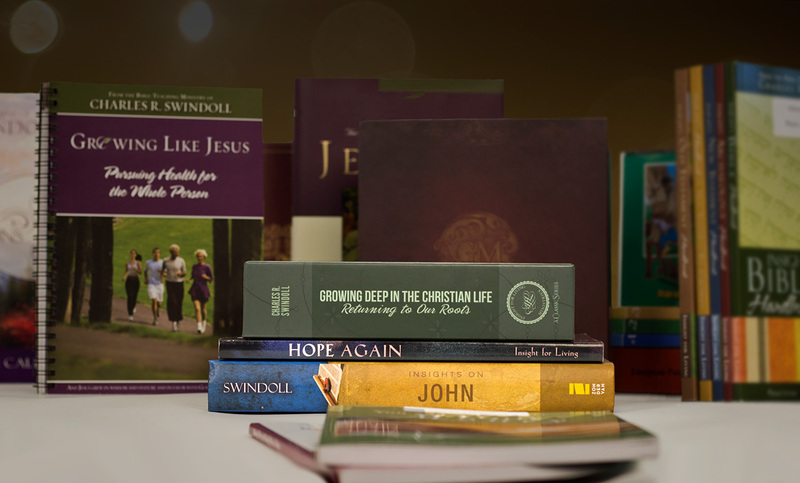 The next release from the Swindoll’s Living Insights New Testament Commentary series will be Insights on Matthew. The newest addition to this landmark series provides a wealth of detailed and easy-to-understand insights on this significant gospel. Insights on Matthew reveals Matthew’s desire to emphasize Christ as King, to appeal to the Jewish reader. Matthew emphasizes the fulfillment of Old Testament prophecies and the presentation of Jesus as Messiah. After studying Matthew, you’ll bow before the promised King of Israel. Look for the first volume of Insights on Matthew to be available in February 2020!